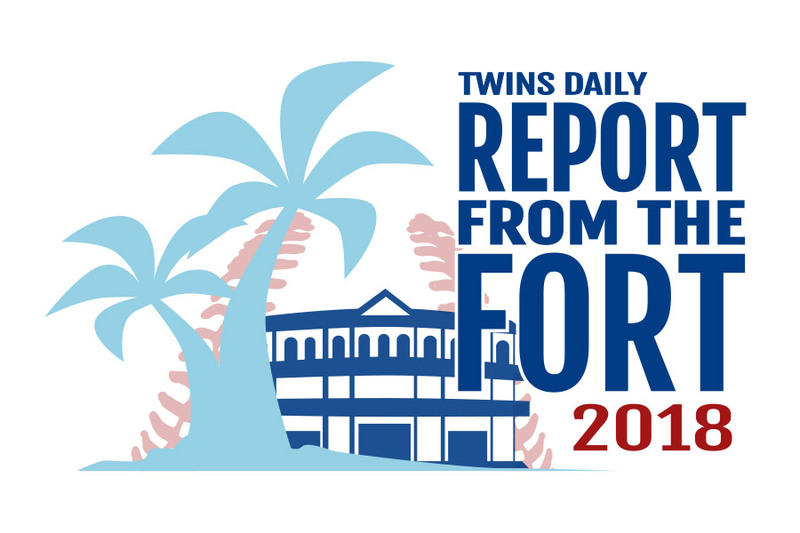 FORT MYERS - The Minnesota Twins are taking on the New York Yankees. ESPN is here. MLB Network is here. It's a fun day at Hammond Stadium. Seth keeps you updated on the shortstop situation and Wednesday in the minor leagues too. You can listen to it here, or better yet, subscribe to it on your smartphone using the directions below.